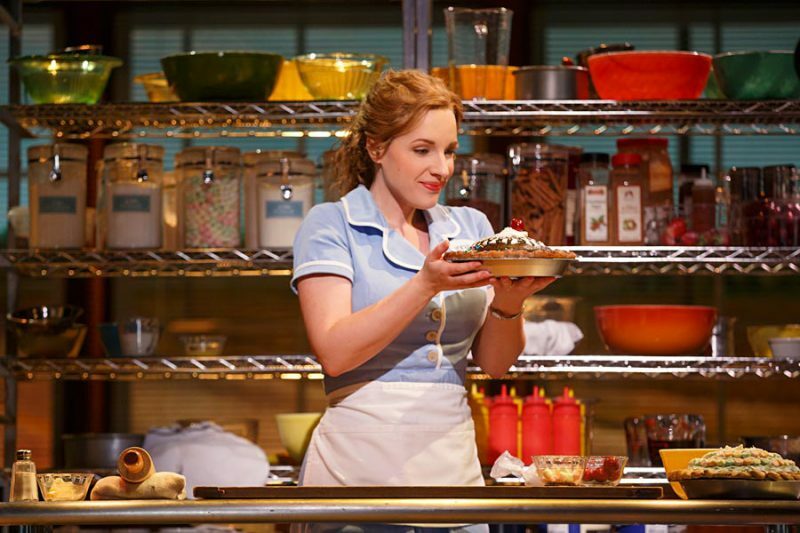 Waitress is the newest show to transfer from Broadway that has had everyone talking. And with tickets going on sale this week, we thought we would share some reason why you should see it! The songs are written by Sara Bareilles. You might know her name but you will definitely know her work with classics such as 2007’s Lovesong (you know it’s a banger) and Brave. This 6-time Grammy-nominated songstress can produce a catchy tune and the Waitress soundtrack is no exception, so much so we have made a playlist for you – you lucky devils. It is based off a 2007 comedy of the same name. Written and directed by Adrienne Shelly, who also played Dawn in the film, it was her last film before her tragic death. The film has a 90% score on Rotten Tomatoes and you know how hard that is, so you know it’s good. 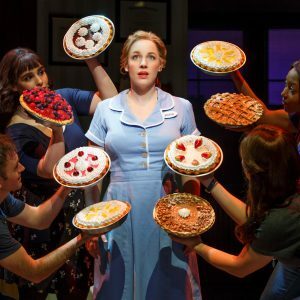 If this West-End production is anything like the Broadway version, expect a lot of fresh pies as they are baked live throughout the musical. But sadly they’re not for eating as they are packed with high levels of spices like cinnamon to really pump the smell out. Cracking music and the comforting smell of pies? Yes please (though it is probably wise to bring snacks). Speaking of the Broadway production, it was first ever all-female creative team in Broadway’s history. 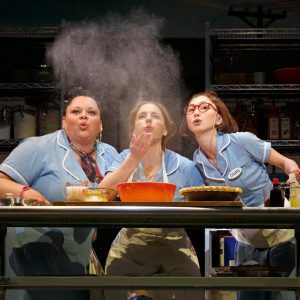 From previous mentioned Adrienne Shelly and Sarah Bareilles to the production’s director Diane Paulus and Jessie Nelson who wrote the book – the musical is bursting with #GirlPower. It may be feel good and full of gags but there is an underlying empowering message. With Waitress centred around three strong women leads it tells the story of Jenna as she overcomes debilitating circumstances and finding the strength to leave her abusive marriage. 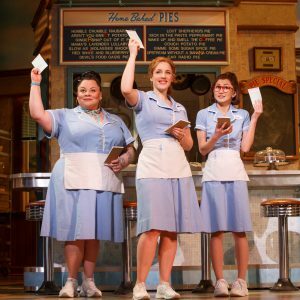 Waitress opens this February at the Adelphi Theatre, with tickets going on sale 25 Sept! Keep your eyes peeled on our social media channels for the latest theatre news from inside the diner!